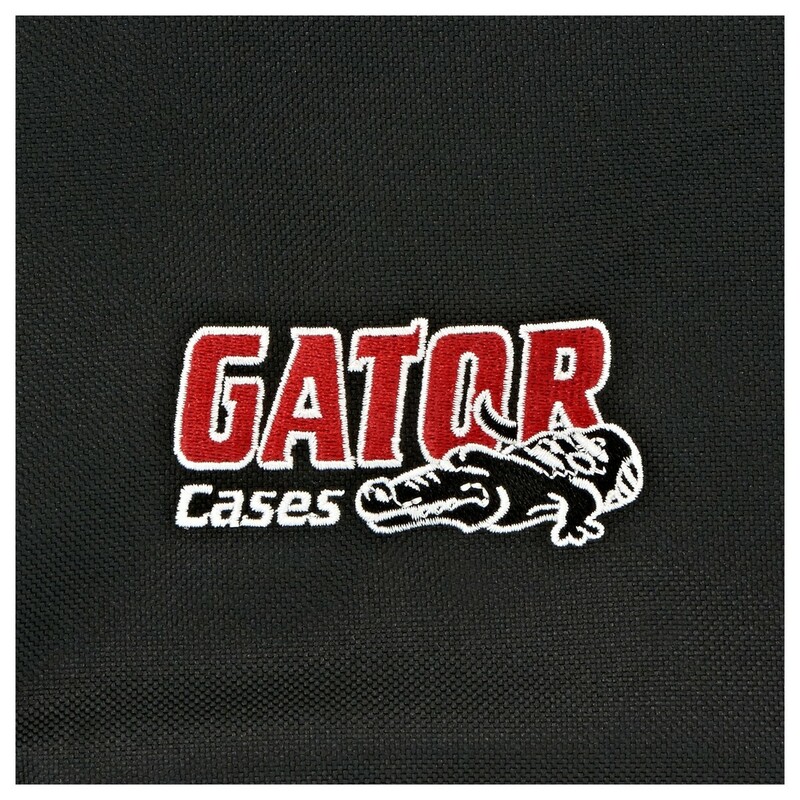 The Gator GK-61 61 Key Keyboard Case features a durable nylon exterior and a lightweight reinforced EPS foam frame. 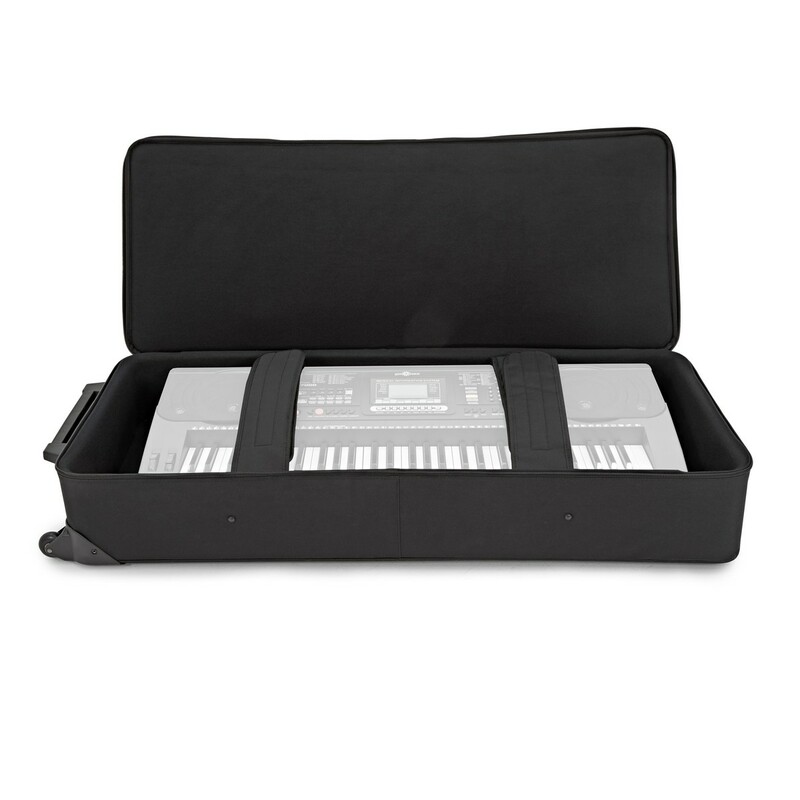 Designed to accommodate 61 key keyboards, the Gator GK-61 case provides superior protection whilst remaining lightweight and convenient to transport. 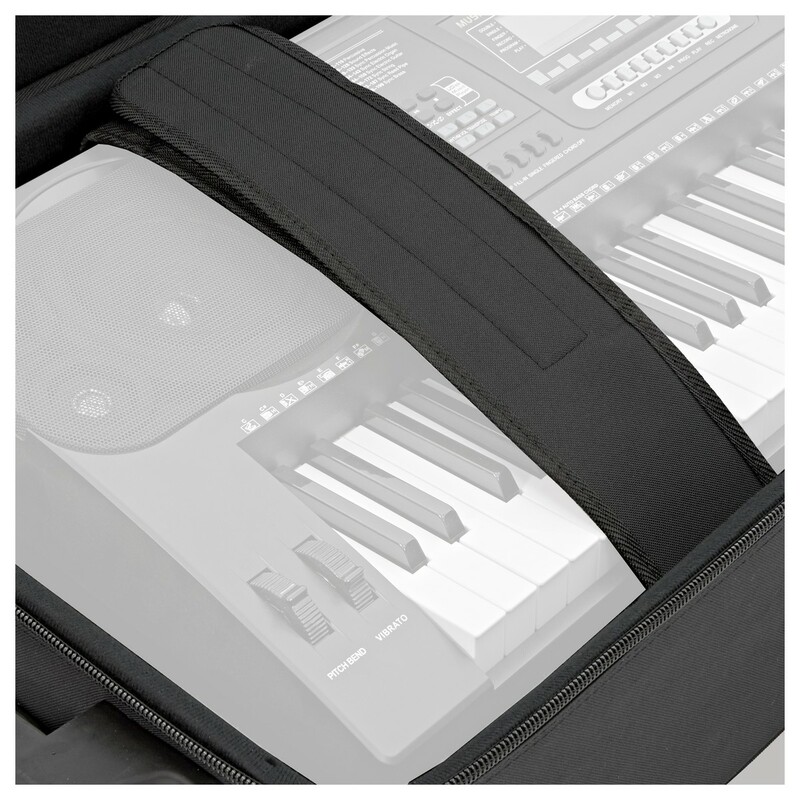 The tricot and soft foam lined interior cushions your keyboard against accidental impacts and the adjustable padded straps ensure the instrument remains secure. 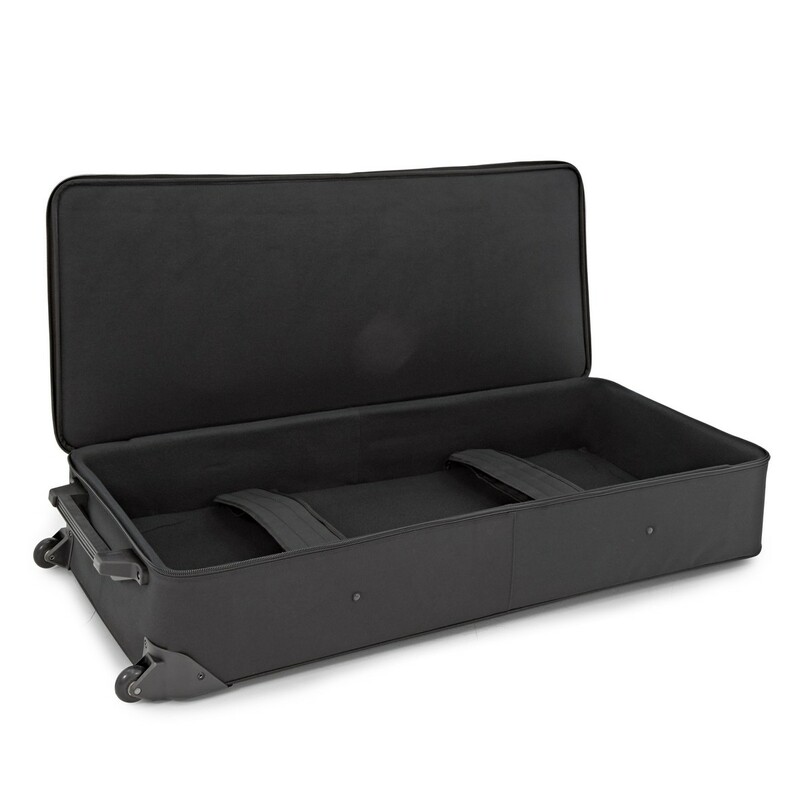 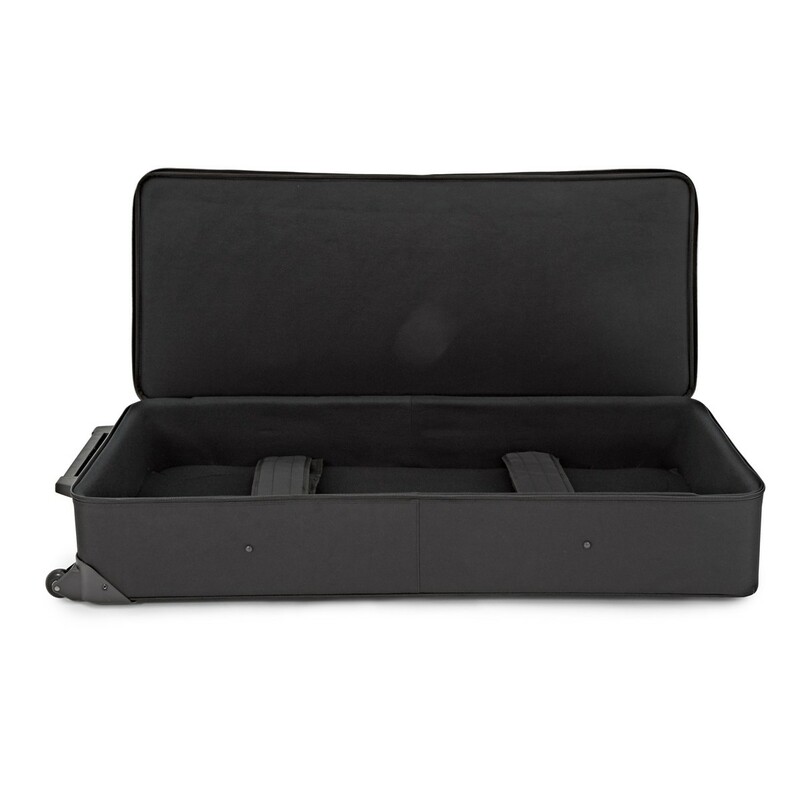 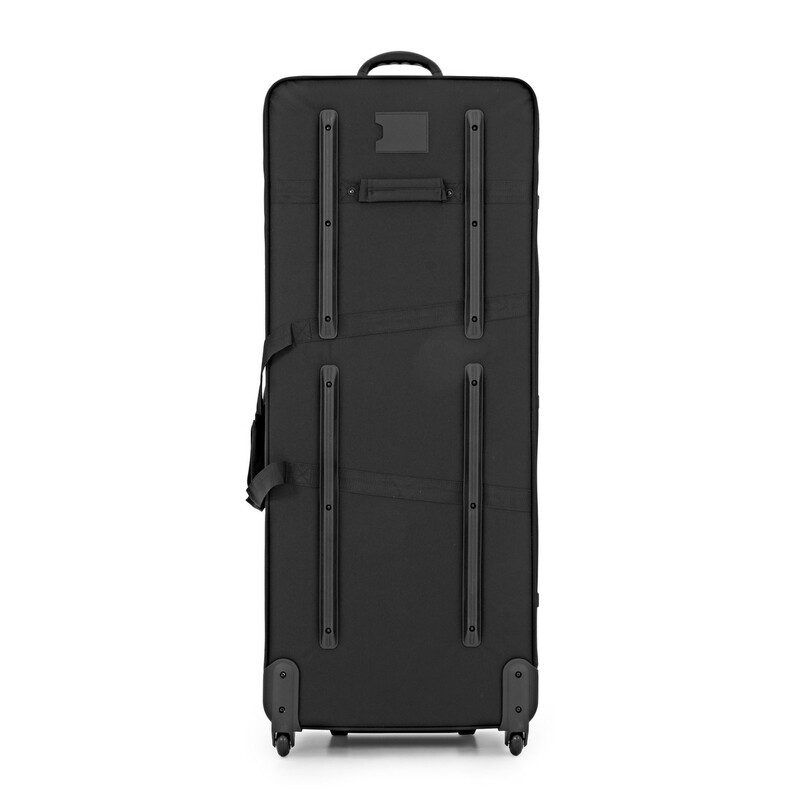 The Gator GK-61 case has a large front pocket which is ideal for storing accessories such as pedals and cables. 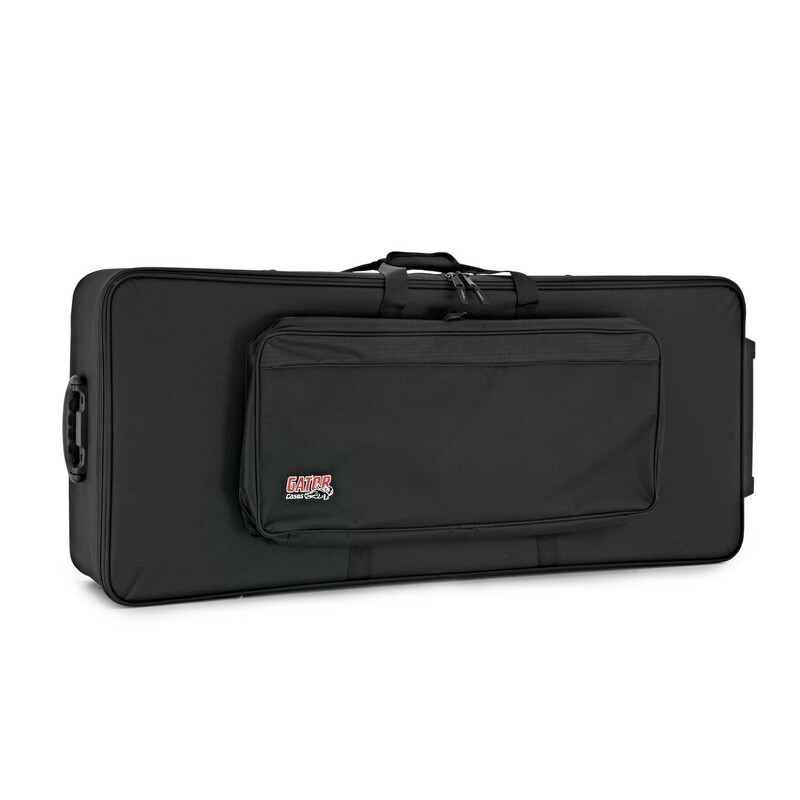 Complete with built-in wheels, comfortable handles and skid bars, the Gator GK-61 keyboard case is perfect for any gigging musician. 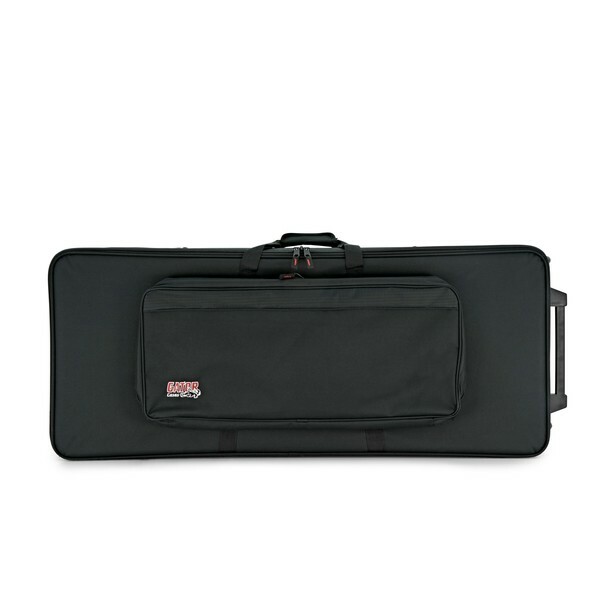 Please Note: The images shown are for display purposes only, and the Gator Gator GK-61 Keybaord Case does not include the keyboard(s) shown.